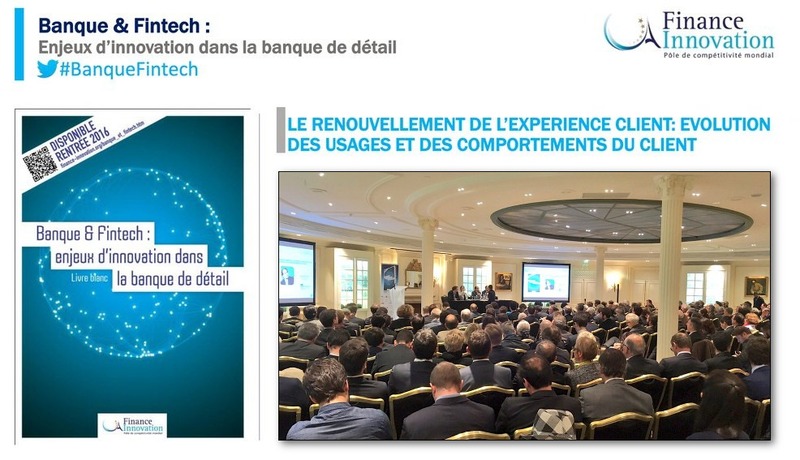 Moneythor is a proud contributor to Innovation in Retail Banking, the white paper launched by Finance Innovation on June 1st, 2016 in Paris at an event attended by key representatives of the local financial services industry. The book is the result of a collective effort of 300 contributors from banks, fintech companies and research centres. It provides insights into 20 areas of innovations applied to the retail banking industry, as well as a glimpse into the new collaborations established within the ecosystem. Stéphane Nouy, Managing Director Europe at Moneythor, is a contributor to the workstream focusing on digital services and the opportunities they offer to enhance the customer experience. The free e-book (in French) will be released in the third quarter of 2016 and can be ordered here.